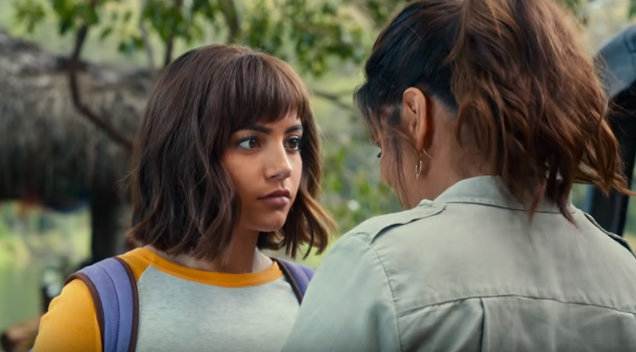 The live-action movie version of hit kids’ TV show “Dora the Explorer” is finally here, and its first trailer is full of energy. OMG! The Pitch Perfect Trailer Has Just Been Released And It’s Aca-Amazing! The Trailer For “Blumhouse’s Truth Or Dare” Trailer Has Just Been Released… Hello Nightmares! 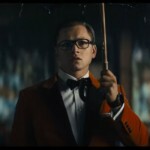 Movie Review: Is ‘The Inbetweeners 2′ Worth Your Money? ?